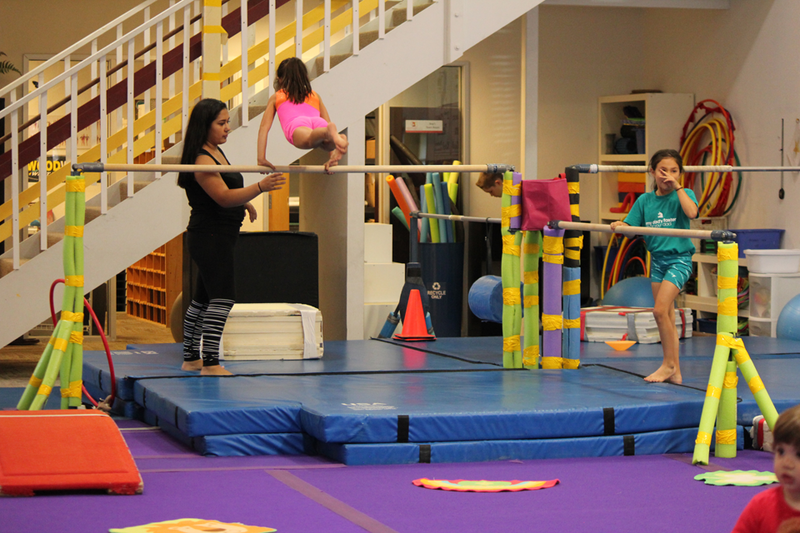 Bayshore Elite Gymnastics Pre-School Camp is geared for boys and girls ages 4 - 5 years old and will run for 5 weeks this summer. 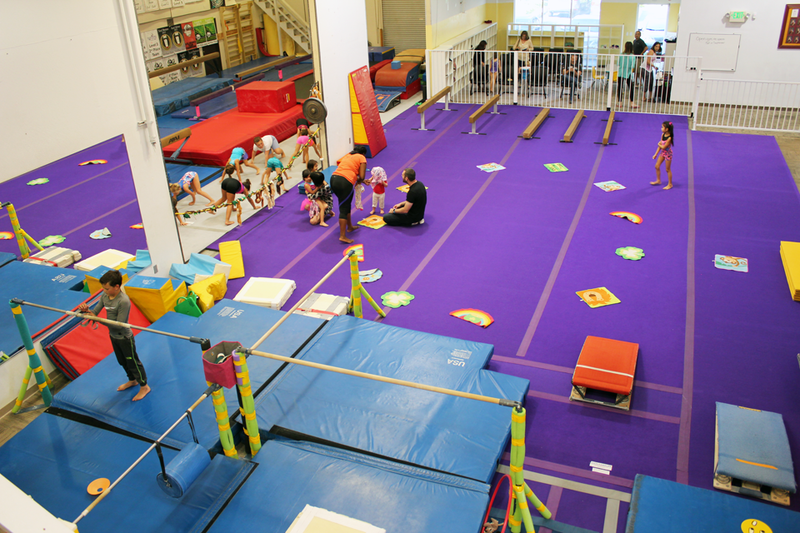 This gymnastics themed camp is 3-hours long per day from 9 am - 12 pm, Monday - Friday. 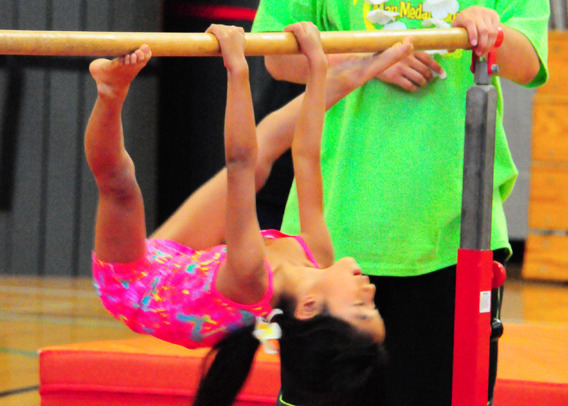 The camp will introduce and develop age-appropriate gymnastics skills through games and coaching. Each day will include a daily craft session. NO AFTER-CARE OR DROP-IN AVAILABLE. ALL pre-school campers will need a packed snack. ALL pre-school campers need to be fully potty trained. 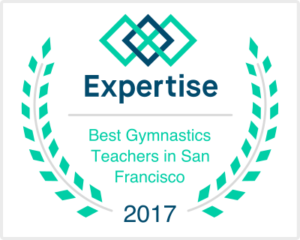 We are offering two summer passes for flexibility in scheduling and savings. $200.00/week with Mighty Monkey Pass - a total of $450 in savings! *For priority reservation, please type in the comment section which weeks you'd like to attend. 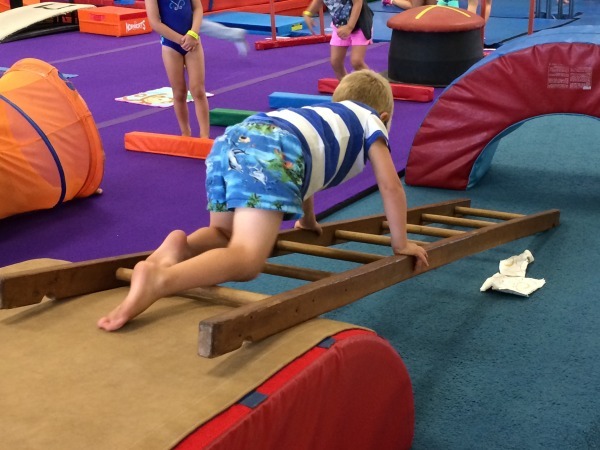 All camp packages are based on availability.